Best thing ever? This girls shadow looks JUST like Rihanna's face. 9. Best thing ever? 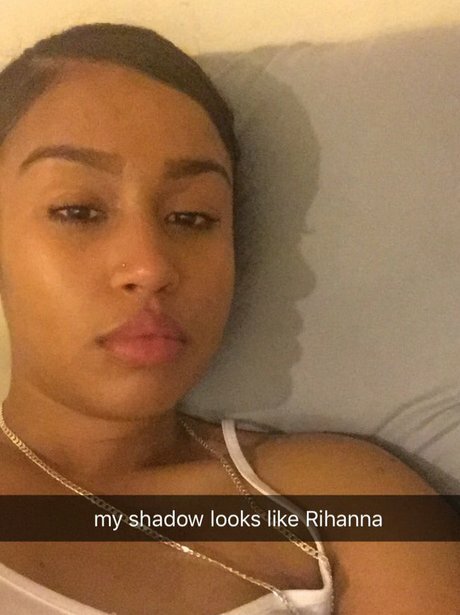 This girls shadow looks JUST like Rihanna's face.